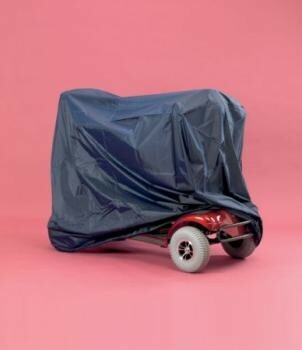 Protect your scooter with this universal storage cover in waterproof rip stop nylon. Fits virtually all three and four wheeled scooters. Elasticated base for tighter fit. Machine washable.